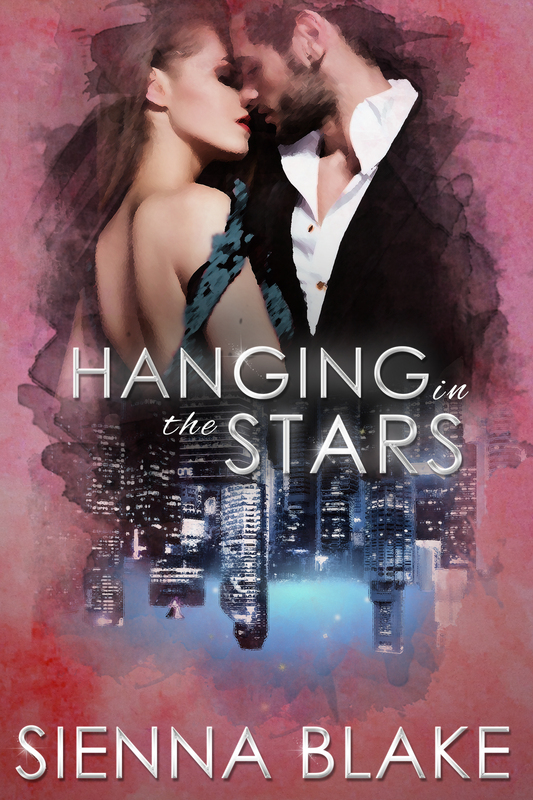 HANGING IN THE STARS IS LIVE!! Hanging in the Stars is a fantastic finale to the Dark Romeo series. The series covers a two-year span in the forbidden love of Roman and Julianna. They had been pushing and pulling against their feelings towards each other, and falling in love. They were fighting against each other because they weren’t meant to be together. 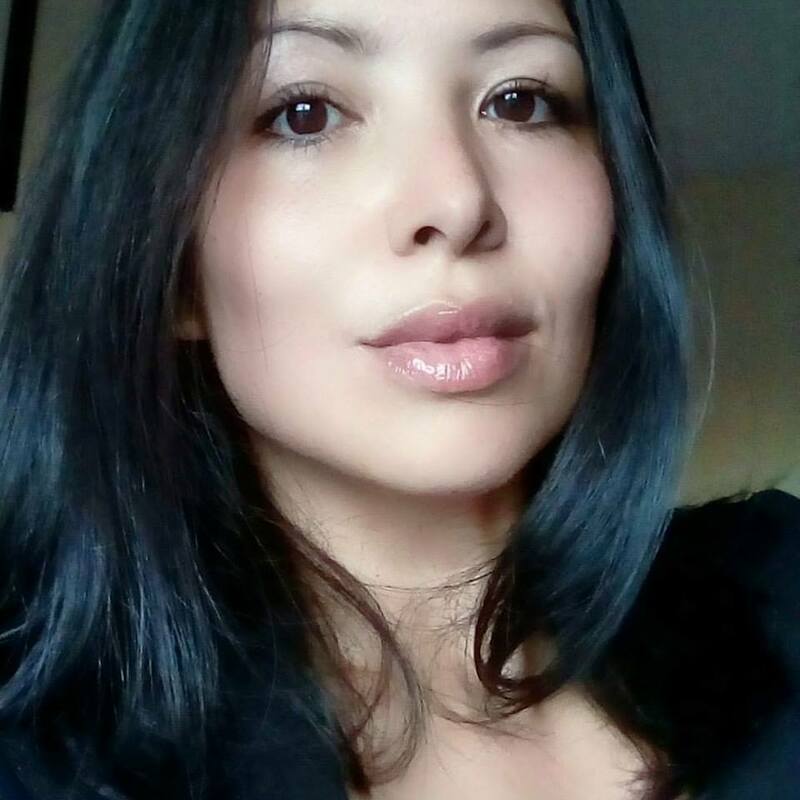 From love, loss, heartbreak, betrayal, secrets, loyalty, violence, and danger – this story has it ALL! Sienna Blake takes you on a roller-coaster ride for this conclusion. Hanging in the Stars is fast paced, thrilling, emotional read. As in the previous two books, the characters are well-developed and written so you feel what they’re feeling. Another intense, suspenseful read. The series was the first I have read from Sienna and I will definitely check out her other books. Note: This is book 3 of a continuing story. 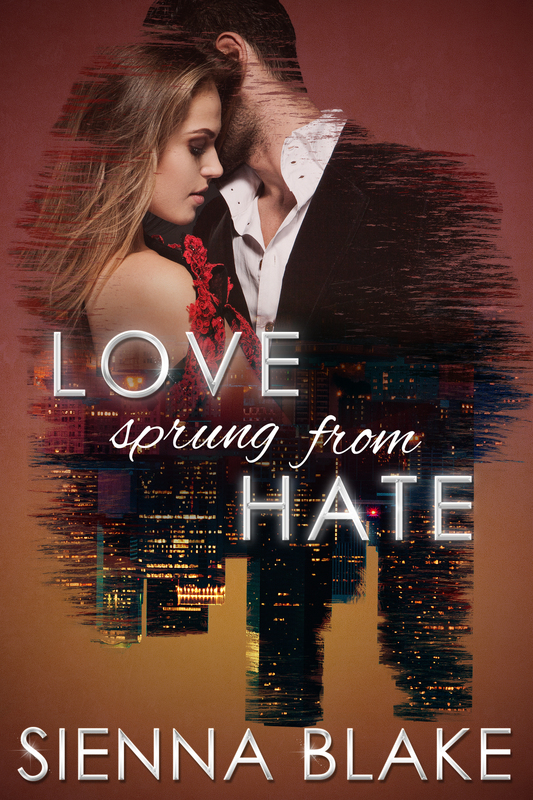 You need to read the first two books, Love Sprung from Hate and The Scent of Roses, prior to reading this.